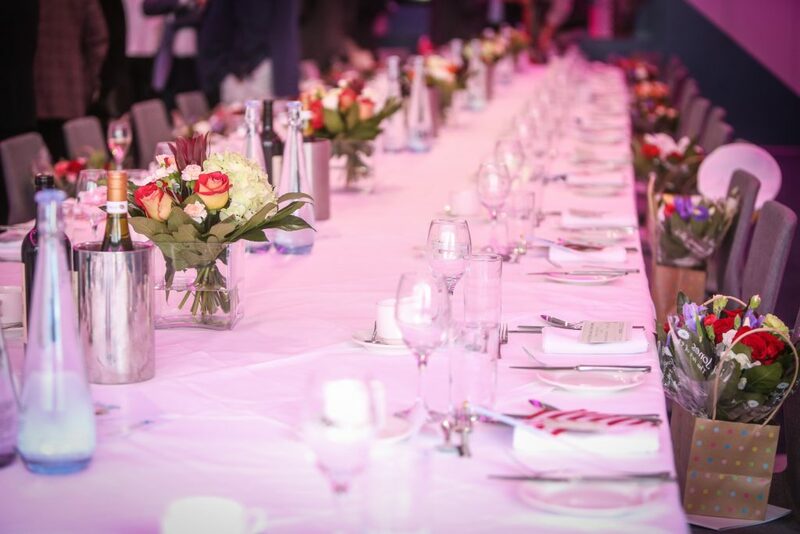 Contact our dedicated events team now to start arranging your event! Prestigious, casual or formal. Intimate, fun or quirky. Whichever works for you, come along and celebrate with family and friends or reward hard-working colleagues at the UK’s most popular theatre. We’ve got options to suit all budgets and you can add these on to any show of your choice – making your visit to Birmingham Hippodrome truly special. Enjoy that extra sparkle with our ultimate experience, in your very own private room. We’ll take care of everything you need for a spectacular occasion. Relax in your own private event space throughout the evening, where your party can sit back and enjoy first-class hospitality in fabulous surroundings. If you have a group of 20 people or more and want something that bit more informal, relax and enjoy a standing reception in a private room. You can enjoy a choice of AA Rosette standard, seasonal bowl food including indulgent desserts! 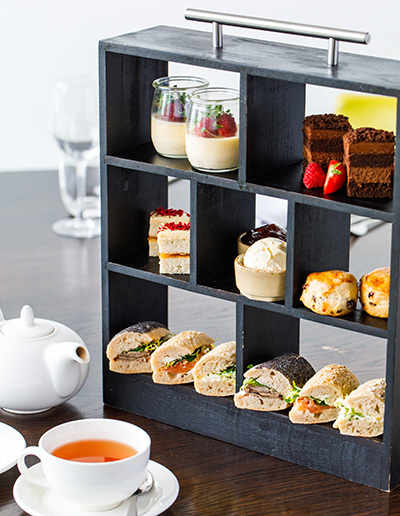 Enjoy a delicious selection of sandwiches, homemade cakes and sweet treats when you come for Afternoon Tea, served in your own private room. 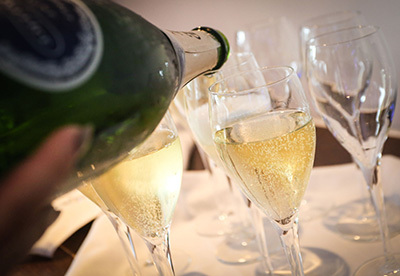 Add some fizz for that extra special treat. PLEASE NOTE: prices quoted above do not include the price of show tickets.